“Beer drinkers in Maryland have plenty to look forward to this year. 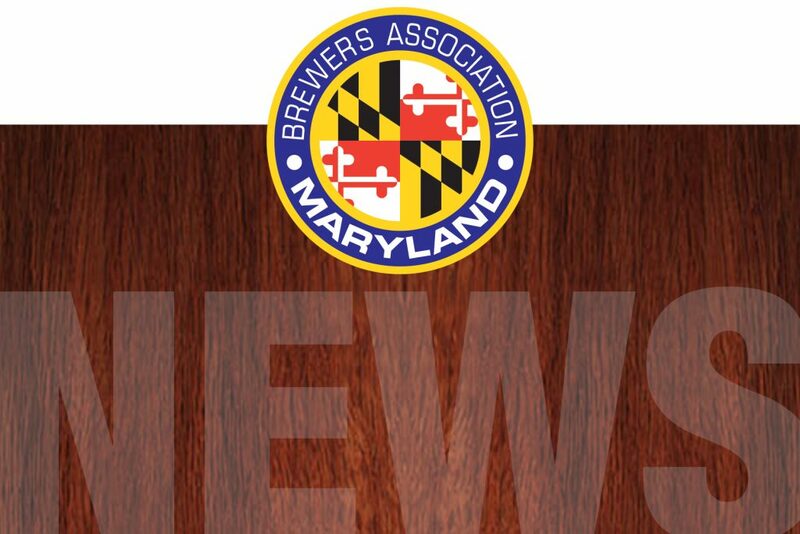 More than a dozen breweries are in the works throughout the state, according to a list maintained by the Brewers Association of Maryland. 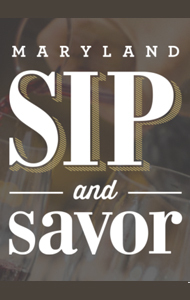 They’ll join the approximately 100 breweries already open and operating…” To read more, click here!